His current activities mainly involve evaluation of structural policies and their impact on economic and social cohesion as well as macroeconomic and budgetary issues. He also deals with the development of evaluation methodologies and tools as well as dissemination of evaluation results to the Member States. He holds a Ph.D. in Economics from the University of Grenoble ( France ). He has published studies, chapters and articles on economic development, regional policy and evaluation issues. From 1999 to 2001, he has been Visiting Professor at Bocconi University ( Milan ) on Regional economics and evaluation of public policies. 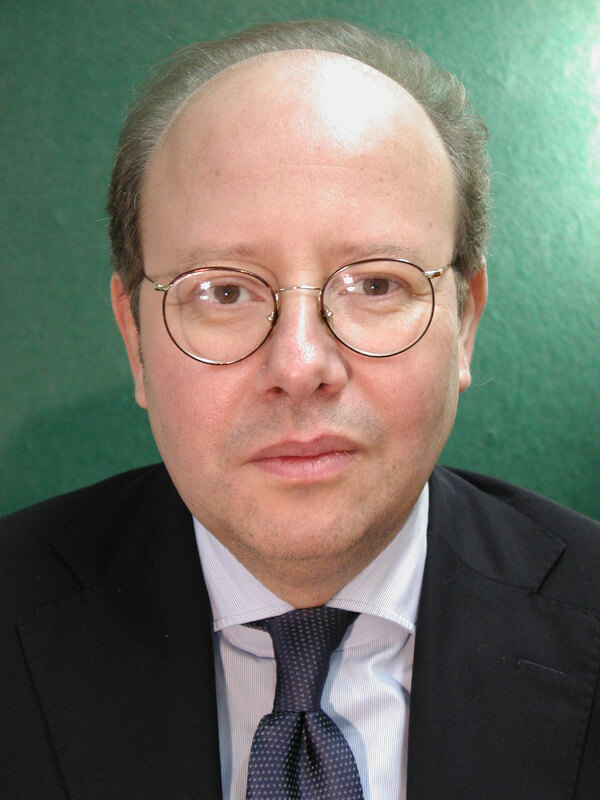 Until 2004, he was Associate Professor at the University of Padua , Faculty of Political Science, Department "European Integration'' (Jean Monnet Chair).